Intensive Age treatment cream with a pool of innovative active principles, developed in collaboration with the University of Arkansas. Anti-age visible effect, visible during the first applications. Wrinkles look less prominent, giving the skin the natural stimulus to keep itself young. 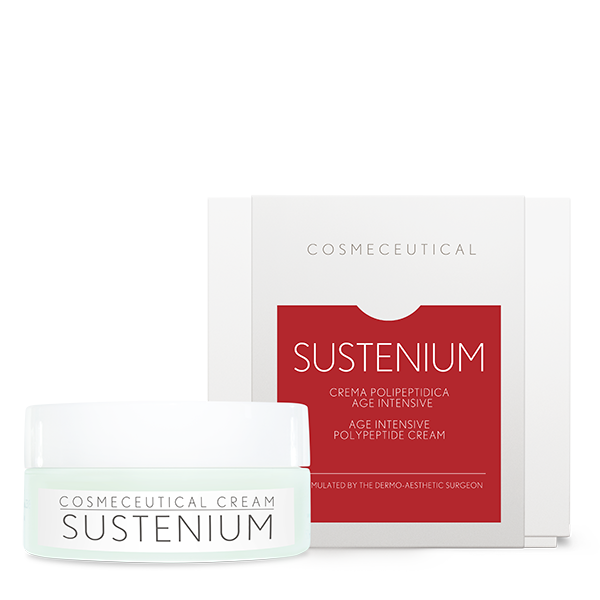 Sustenium actives strenghten skin tissue and structure. The skin looks firm and smooth. 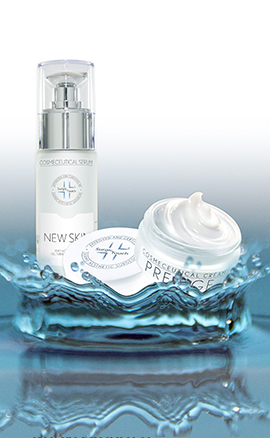 Sustenium cream with 7 active principles, newest discoveries in aesthetic medicine to prevent and fight skin aging. ARGIRELINE SOLUTION: is a particular hexapeptide able to reduce the depth of wrinkles caused by the expression contraction of face muscles. SYN-COLL: is a small peptide of biotechnological derivation. Its specific sequence of amino acids makes it active and effective in the stimulation of fibroblasts. MALUS DOMESTICA (APPLE) STEMS: active substance containing apple stem cells encapsulated in liposomes from soya phospholipids. It has anti-age features. PEPHA TIGHT: is a biotechnological highly purified extract from Nannochloropsis oculata alga, combined with a balanced polysaccharide fraction. The particular technique used for the fermentation process and the excellent growth conditions ensure high quality and purity. UGL COMPLEX: (urea glycolysate) is a new compound deriving from a sea source rich in polysaccharides with low molecular weight and glycosaminoglycans. 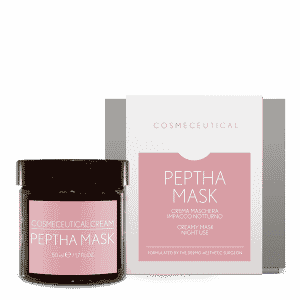 These compounds of natural origin form an active complex able to increase dermo-epidermal cell renewal, while increasing the hyaluronic acid and collagen production. ALGA ANTARTICA (KELPADELIE): Macrocystis pyrifera is a giant brown alga, that grows in the Kerguelen island basins. It contains vitamin A, B1, B2, C, D, E and amino acids as well. 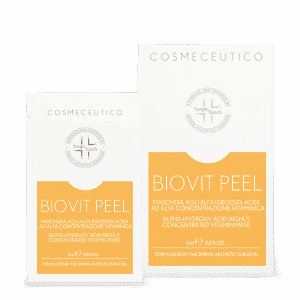 It controls photo-aging and physiological aging; it has a restructuring and anti-wrinkles effect; it protects and stimulates collagen, elastin and fibronectin. ATOMIZED SEAWATER: it is a high concentrated seawater compound particularly rich in macro-elements such as calcium and magnesium and traces of iron and zinc. Apply on face and neck mornings and evenings, particularly in Winter time. During Summer Sustenium must be used as night cream. Ideal as make-up base. Cosmeceutical face and neck cream 50 ml / 1.7 fl. oz.